Today I have the honor of introducing you to my client, my friend and OBGYN Heather Stevens. Heather reached out to me a year ago for guidance after finding out that their 5th IVF cycle had failed. She expressed to me that they had tried everything they knew to try, yet she knew in her heart that her family wasn’t complete. She wanted a fresh perspective and a unique approach, and she was ready to dive in 100%. Needless to say I was honored and thrilled to work with her. And the day that Heather called me to tell me she was pregnant was the second best day of my year (after my son’s birth, of course)! 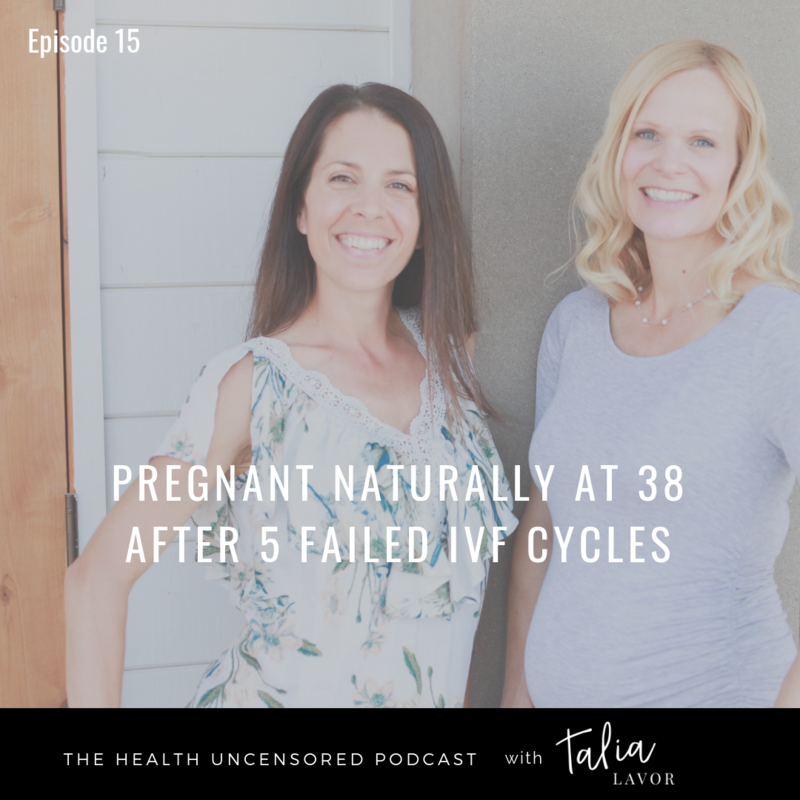 Today Heather shares her fertility journey, her mindset shifts and what it felt like to go through the Wholistic Fertility Program and conceive on her own. Her story is miraculous, but it’s not unreachable. Miracles happen every day, and tomorrow could hold your miracle.